Large race weekend for Endurance Nation. We had podium spots, first time finishers and memorable finish line moments. Congratulations team, keep up the great work! 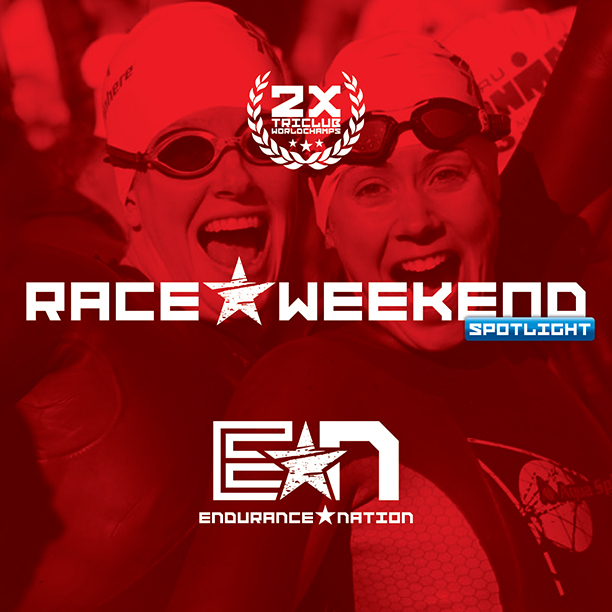 View some of the highlights of the weekend submitted from Endurance Nation teammates!